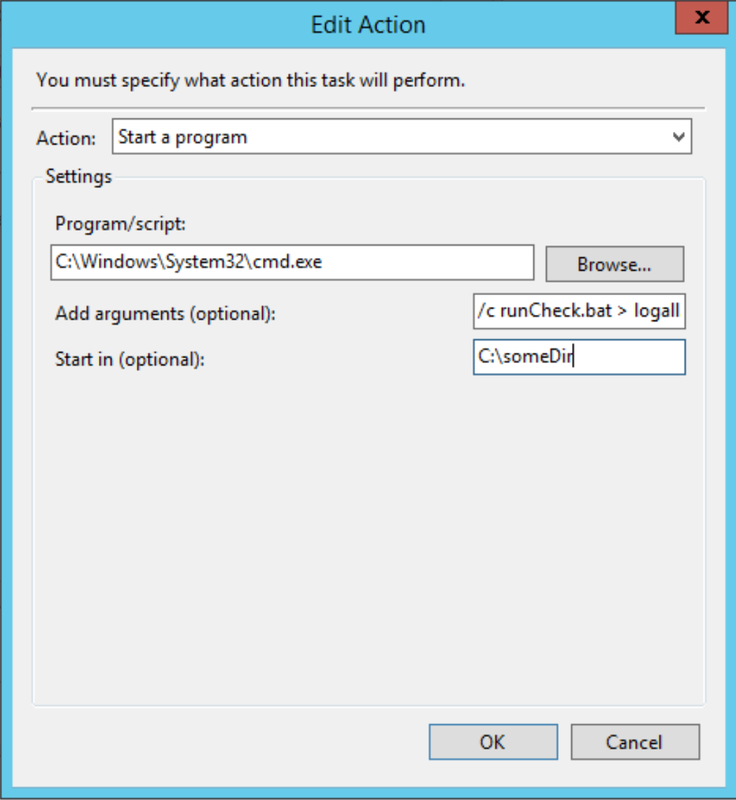 Ranu's Blog: Schedule a task command line task with windows task scheduler. Schedule a task command line task with windows task scheduler. Scheduling a command on the windows task scheduler can be tricky. So below some things to have in mind.